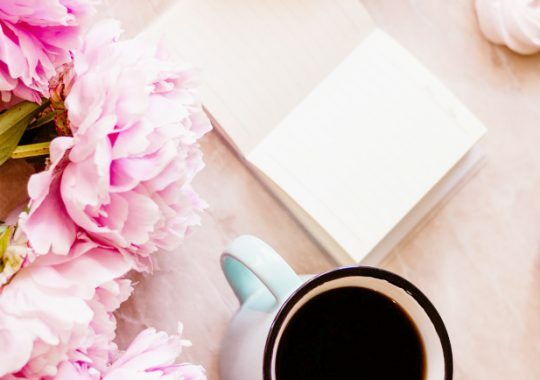 ARE you also one of those K-fanatics who spend most of their time watching Korean series while sitting in the comforts of their beds, ice cream on right hand, and eyes glued to the laptop? And then you start wondering how these Korean celebrities maintain their healthy-looking skin despite their busy schedules, while you’re their binge-watching just for a day but already looking like one of the cast members in walking dead. Well, evidently, great things don’t come easy. Of course, your favorite KPOP idols don’t just wake up looking fresh every day. They, too, put a lot of hard work in their Korean skincare routine. The secret? 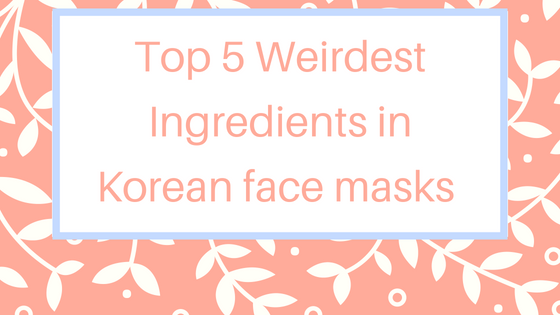 Korean Face masks. 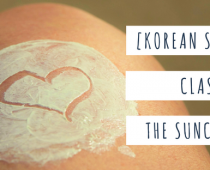 Korea exports hundreds of thousands of sheet masks every year. 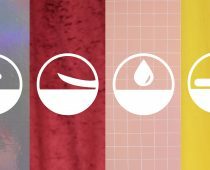 And each year, the ingredients just keep on evolving. Some might sound bizarre, but strangely effective. 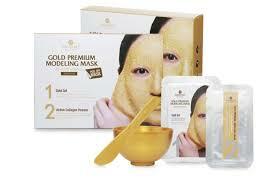 This mask claims to be alcohol-free, oil-free, but definitely not GOLD-free! It features 24k gold that apparently helps improve the appearance of fine lines and wrinkles, giving you a youthful-looking complexion. Donkey what now? 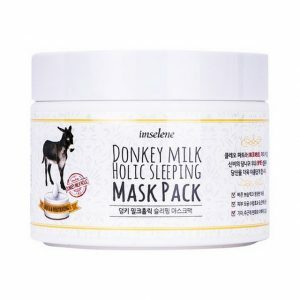 We all know milk is good for the skin but from Donkeys? Apparently, they’re rich in vitamins and minerals like protein and amino acids. Okay, from donkeys, we’re moving on to pigs. 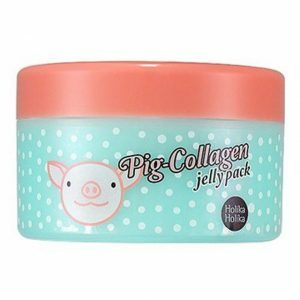 Did you know that this gel mask contains 70,000 “high-density collagen” extracted from pig skin? 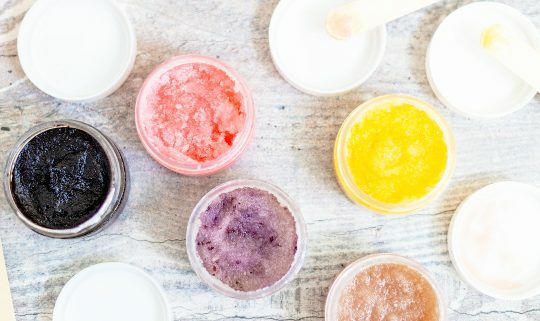 Pigskin collagen helps maintain moisture and hydration. 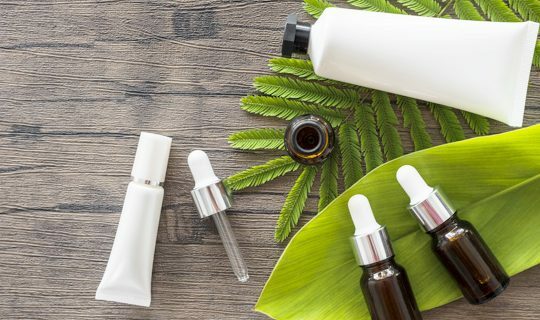 The trend on Bee Venom (quite) started back in 2010 when the Duchess of Cornwall stated she uses bee venom to counter facial aging. 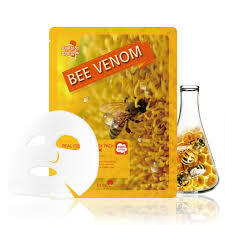 Bee venom reduces wrinkles, which is why it’s often used as a natural alternative to Botox. For those who suffer from acne and blackheads, here’s another weird mask that’s strangely effective for your skin concern. 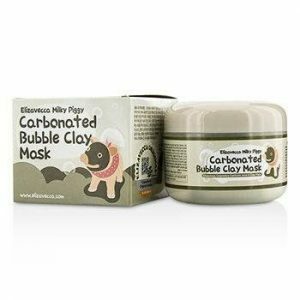 This contains thousands of carbonated bubbles and cleansing properties that help pull out dirt and oil from deep inside your pores, leaving your skin refreshed and clean every after use.